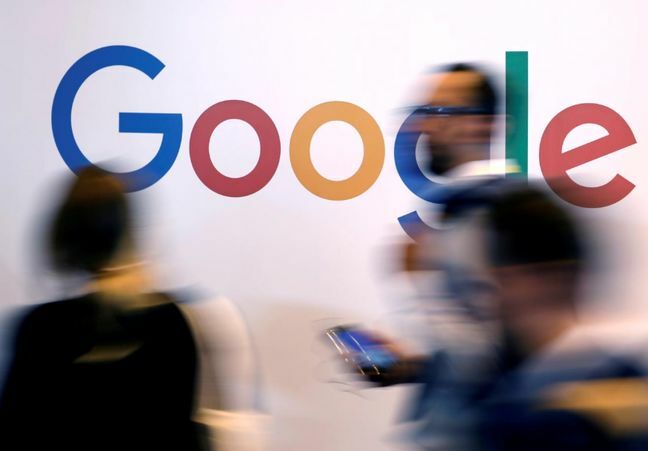 EghtesadOnline: Alphabet Inc’s Google said on Thursday it had identified and terminated 39 YouTube channels linked to state-run Islamic Republic of Iran Broadcasting. Google has also removed 39 YouTube channels and six blogs on Blogger and 13 Google+ accounts, Reuters reported. “Our investigations on these topics are ongoing and we will continue to share our findings with law enforcement and other relevant government entities in the US and elsewhere,” Google said in a blog post. On Tuesday, Facebook Inc, Twitter Inc and Alphabet Inc collectively removed hundreds of accounts tied to Iran. Google, which had engaged cyber-security firm FireEye Inc to provide the company with intelligence, said it has detected and blocked attempts by “state-sponsored actors” in recent months. FireEye said it has suspected “influence operation” that appears to originate from Iran, aimed at audiences in the United States, the UK, Latin America and the Middle East, according to Financial Tribune.